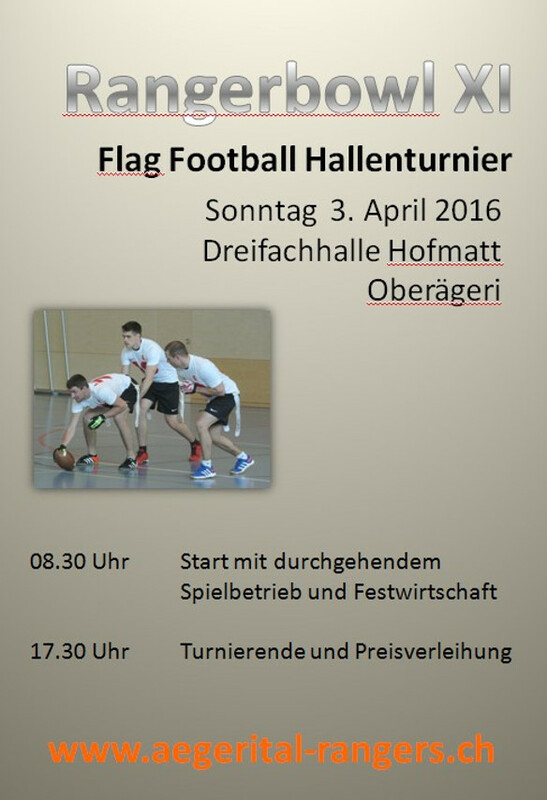 Second outdoor league tournament in Solothurn. First Outdoor gameday of the season in St. Gallen. First tournament (indoor) of the year in Ägeri.